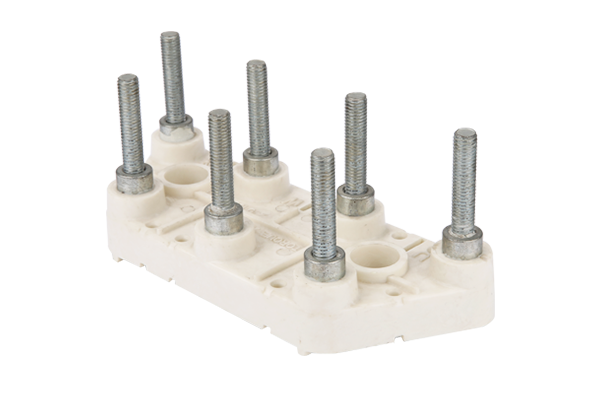 We have good partners who can manufacture thermoset parts at good quality! We have good relationship with our partners in the long term! 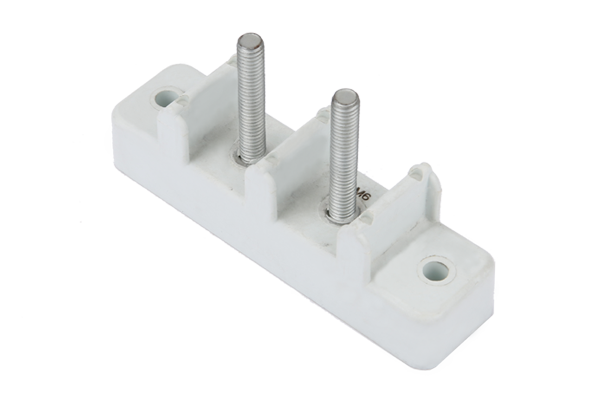 We can supply thermoset parts for many areas, such as automotive parts, medical parts, electric parts, industrial parts, electronics parts, etc. 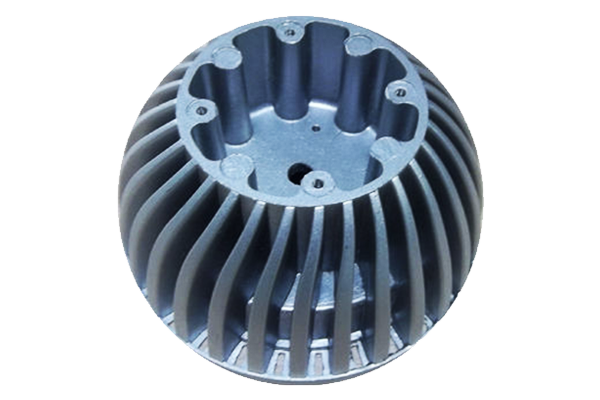 We have good partners who can manufacture die castings parts or stamping parts at good quality! We have good relationship with our partners in the long term! 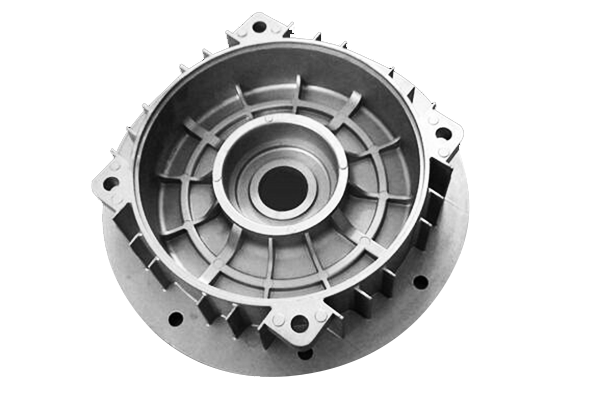 We can supply die castings or stamping parts or extruded aluminum parts for many areas, such as automotive parts, medical parts, electric parts, industrial parts, electronics parts, etc. 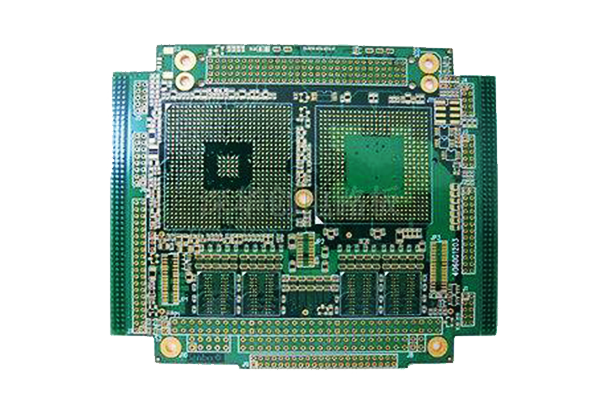 We have good partners who can manufacture printed circuit boards(PCB) at good quality! We have good relationship with our partners in the long term! 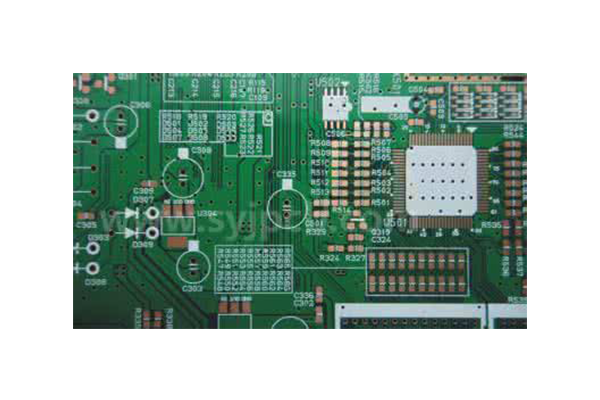 We can supply printed circuit boards(PCB) for many areas, such as automotive parts, medical parts, electric parts, industrial parts, electronics parts, etc. We have good partners who can do assembly works at good quality & competitive prices! We have good relationship with our partners in the long term! 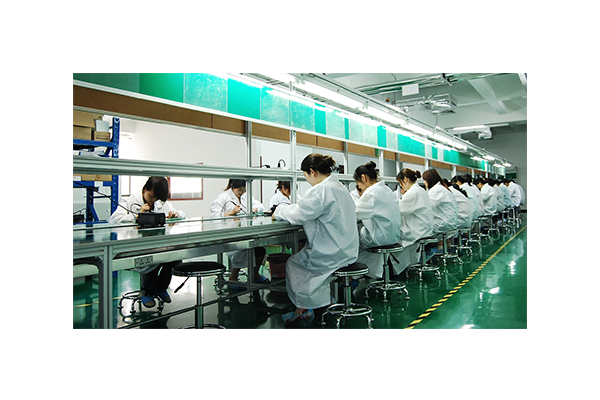 We can supply our customers the assembly service for many areas, such as automotive parts, medical parts, electric parts, industrial parts, electronics parts, etc.